[HELP] How to Change in-game UI. Hello there guys and girls, I was just wondering how people have done this. I was viewing the screenshots section of "Eichis Personal Photo Album" and came across these pictures, and was wondering how I made my UI like that. They are so much better, why not keep them tho? There should be a choice from the public which UI we want to use. 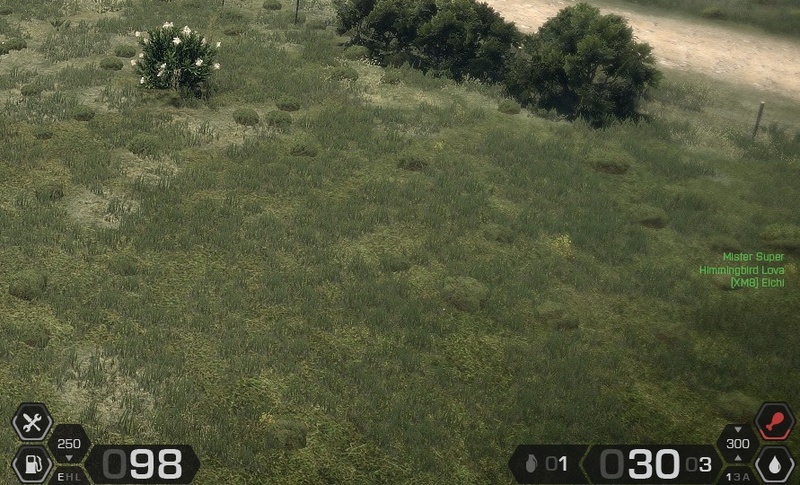 Make it so we can edit in or own and stuff, just like default Arma 3. Because the mod is created in the vision of the authors. Why do you play exile? What's not good enough? You asked a question... you got the answer. Keep in mind that "Better" UI tends to be subjective. Eichi was experimenting with a plethora of themes and designs before settling on the current one. He also did a lot of research and made decisions on the "requirements" for the UI before selecting it. If you don't like it, you're more than welcome to override the vanilla Exile UI.